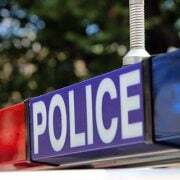 One man has died and two people have been airlifted to hospital following a horror head-on crash near Balranald, in NSW. 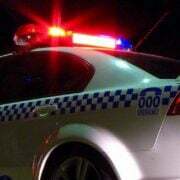 The accident happened shortly after 10.00pm on Monday, when a vehicle heading east collided with a vehicle travelling west on the Sturt Highway. 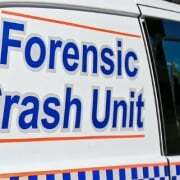 The male passenger of the eastbound vehicle died at the scene, while the male driver and female passenger were airlifted to Alfred Hospital in Melbourne, where they remain in a critical condition. The male driver of the westbound vehicle was taken to Swan Hill Hospital suffering fractures to his ankle and elbow. He remains in a stable condition. 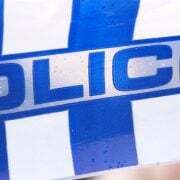 Police say a crime scene has been established and the Sturt Highway will remain closed for some time while investigations into the cause of the crash continue.